Halloween is fast approaching. Chocolate and candy will be available everywhere you look. If you are struggling to stay away from peanuts, tree nuts, gluten, dairy, soy, corn, or eggs, this is a particularly hard time. We all know Chocolate tastes delicious, and it is loaded with sugar, soy and milk. Lindor has slipped gluten into their chocolate by adding Barley Malt extract. 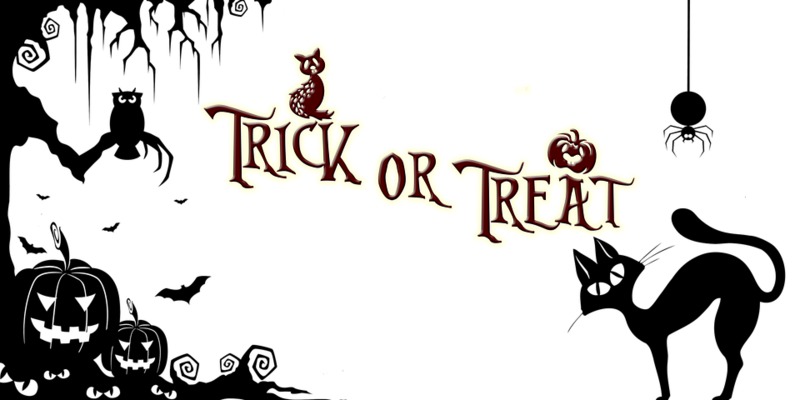 Children love to go trick or treating, and want to eat all the candy they collected. 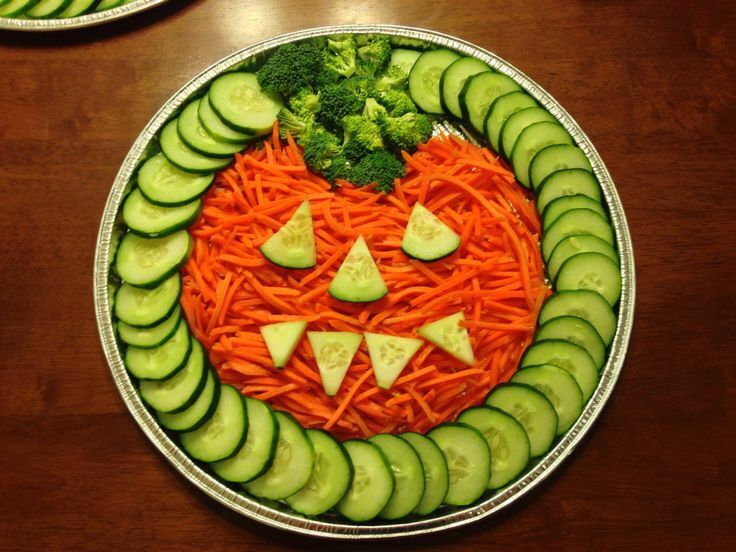 How do you stay true to your diet while participating in Halloween Activities? GO Trick or Treating! Go through the Candy Haul before anyone gets to eat the candy. Take your kids out with their friends to collect candy. It does not matter what they collect, it is about the experience. You will have to sit them down and talk to them about moderation and which candy they are allowed to have. Throw out any unwrapped chocolate or candy. Check the label of each type of candy; all the O’Henry bars are going to be the same. Make two piles, Food Allergens/Sensitivities and one that is fine to eat. You can supplement the candy that you have to discard with brands you know that are safe for your children, if you want to. The food allergen pile can he donated to children’s shelter or given to other family member that can eat it. Bring Food you know is safe to eat to any Halloween Party. It is nice to help out the hostess/host by bringing something to the party. Make sure you are bringing something you can eat to the party. It is not fair to expect everyone at the party to cater to your needs, but you should be able to eat something. This is your responsibility. Another tip is to eat a small meal before heading to a party where you are unaware of the food choices that will be available to you. You will not go hungry and you won’t have to break your diet. Teenagers are back in school now, and they are dreading picture day if they suffer from acne. Acne is skin conditions that can cause psychological damage. Teens feel embarrassed about their appearance in general just through puberty, without acne. Acne is a skin condition that is caused by numerous factors. Teenage acne is typically a mix of bacterial acne, hormonal acne and dietary acne. This is not the cause for every case of acne that happens in teenagers, but the vast majority. This is the form of acne, that you “will grow out of”. Let’s get a few myths out of the way. Eating chocolate or junk food is the cause of acne: Acne can be related to your diet, but it is not because you eat a lot of junk food. Dairy products are the number one food group that is linked to acne of any age. Cutting out Dairy can have drastic changes when it comes to acne. Food Sensitivities can cause acne. Other foods may be contributing to your acne. That is a case by case basis. If you are suffering from acne, then you may want to see a Naturopathic Doctor and get an IgG Blood test done. People who suffer from acne are not hygienic: This is one to address for bacterial acne. Most people who suffer from acne are more conscious and cleanly with their skin care regime than people who do not suffer from acne. This is not a hygiene issue. Acne Sufferers maybe washing their face too much, and tripping down the good bacteria and natural oils in their face. Over cleaning is more likely the cause of acne compared to poor hygiene. It should be said, if you are suffering from acne only in certain spots on your face, please wipe down your cell phone and/or clean your make up brushes weekly. There are a lot of bacteria on those items, that can be causing your acne. Acne is Contagious: You cannot catch acne from someone who has acne. They are safe to be around. You Shouldn’t pop a Pimple: If your pimple has come to a white head, then it is ok to properly pop a pimple. This will actually help to initiate the healing process and remove the infective debris in pus that is found in the pimple. Accutane is safe and should be used as an effective treatment for acne: There are many other ways to manage your acne. Accutane is a very harmful drug that causes a lot of internal damage in your Liver and Kidneys. This seems like an easy and great solution to clear your acne, but the side effects outweigh the benefits. You need to wash your face at least 3 times a day: You should only wash your face twice a day, if that. TCM practitioners believe that washing your face twice a day is too much. You only need to wash it once at night. If you are feeling oily, only use a gentle toner in the morning. Now that you know those notions are nonsense, let’s talk about quick ways that can help you fix your teenage acne. Effective topical treatments include: benzyl peroxide, salicylic acid, niacinamide, retinol, and some topical antibiotics. There are some draw back to the topical acne treatments. They are very drying to the skin and typically cause flaking, and the antibiotics can be absorbed through the skin which can cause a natural resistance to that antibiotic. The Dual Antibiotic and benzyl peroxide tend to stop working after a while, since you have developed a resistance to the cream. Here is where you will need to switch to another topical treatment. Tea Tree essential oil is a great spot treatment for acne. You need to exfoliate your skin about once a week, no more than twice a week. Make sure you moisturize your skin after applying acne products. Extremely dry of skin will cause your acne to get worse and your skin to crack. Make sure to wear sun screen everyday on your face. Your skin will be more sensitive to the UV rays, and will burn more easily. Avoid all forms of dairy for 6 weeks to see if it makes a difference. Acupuncture is an amazing treatment for acne, and Acne scars. Acne is said to be a childhood condition. The fact is there are more cases of adult acne than ever before. If you learn to treat your acne in adolescence then adult acne will be manageable. September is just around the corner, and we go back to our old routines. Our lives are full of juggling extra curricular activities, work, gym sessions, and everything in between. The easiest way to eat is drop by the grocery store to pick up ready made meals or go to the nearest fast food restaurant. This is not the healthiest way to eat, and leads to a lot of healthy problems down the line. What we put into our bodies matters. I hear patients saying to me, “I know it is not the healthiest, but it is better than starving myself”. This thinking is the problem. Yes, food is fuel and you need to eat. Not all food is the same. Healthy food is better fuel for your body. You have the ability to have healthy food quickly and easily all the time. It requires planning, and time to make it, but the positive attributes to meal prepping outweigh the time and planning it takes. 1. 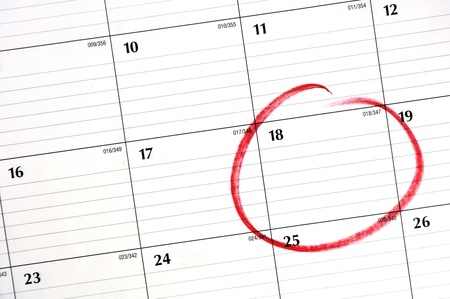 Choose 1 Consistent Day a Week and Commit to it. Assign one day a week to meal prepping. You will form a habit, and know that the shopping and planning has to be done by this time. Meal prep days will not the entire day, but will take a few hours of it. I typically meal prep on a Sunday afternoon for the up coming week. If you have a day off in the middle of the week and want to do that, by all means take a day where you can commit 3 hours. 2. Plan Your meals and make a Shopping List. Thinking about what you are going to meal prep for the next few days can be the hardest part of meal prepping. 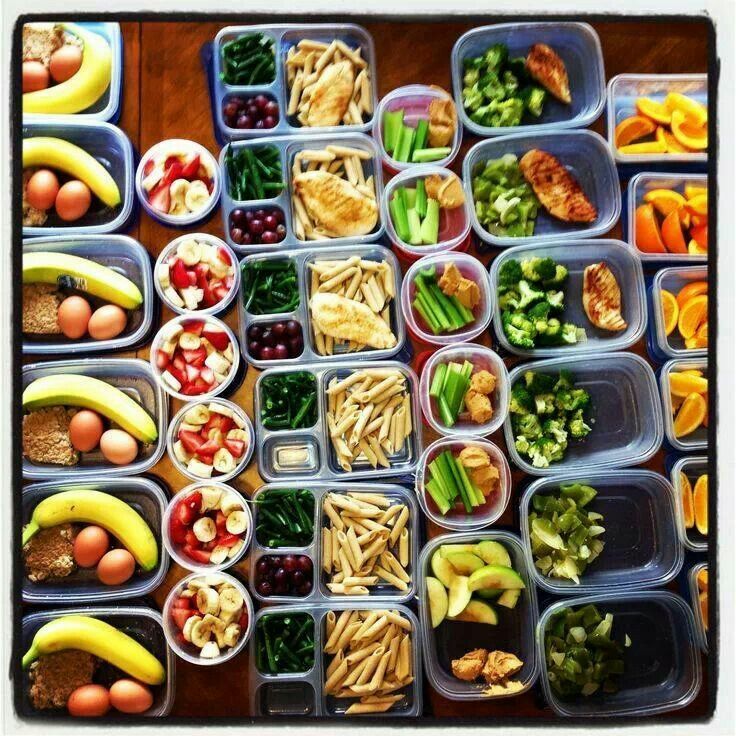 This step is vital in sticking to meal prepping. Search google for healthy recipes if you are feeling uninspired, and remember to make them in bulk. Once you have decided what you are going to make, create a comprehensive grocery list. Make sure to include the amount of each ingredient you need for bulk cooking. 3. Invest in a slow cooker. Slow cookers are life savers. They are easy to use, all the cooking is done through out the day while you are at work and you come home to a hot, delicious, home cooked meal. Place all the ingredients in the slow cooker, turn it on, and leave for work. That’s it. You can pick up a slower cooker at different price points anywhere where they sell kitchen accessories. I recommend getting a 4 qz or above. This way you can eat your dinner and have prepped other meals for the week or freeze them for another time to eat them. There are a lot of cook books our internet posts with slow cooker recipes. This is a staple for cooking healthy with a busy schedule. 4. 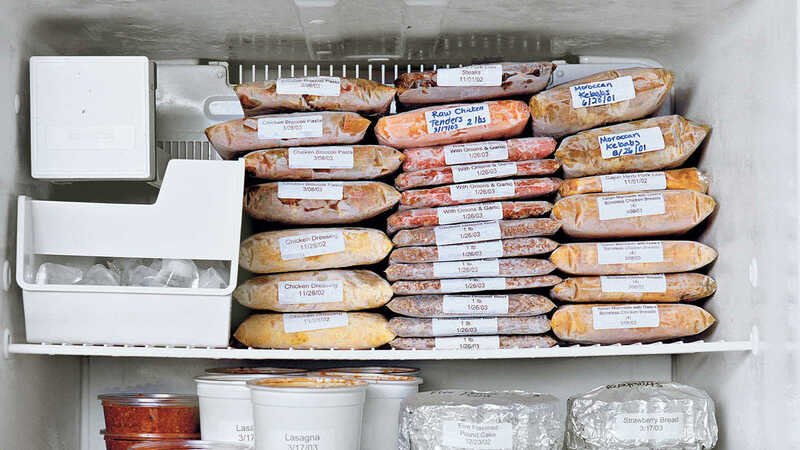 Freeze Meals in a Properly Sealed Container. Some people are not into eating left overs for 4 days in a row. They like to have variation, and don’t want to make 8 different meals on their meal prep day. Make the 4-6 portions of your food, but freeze 2-4 portions. Make sure you label when you put this in the freezer and what is in it. It will help you when you go to take it out of the freezer. Most food will thaw out during the day, and you just have to reheat the meal. This method will take a few meal prep days to build up a selection. Remember to add to this every time you meal prep, and take out some frozen portions to supplement the food you are freezing. 5. Meal Prep Your Snacks. Don’t forget about in between meal snacks. Here is where people will go to the convenience store and pick up a bag of chips or a chocolate chip muffin. Account for your snacks on your meal prep day. These don’t have to be things you make. 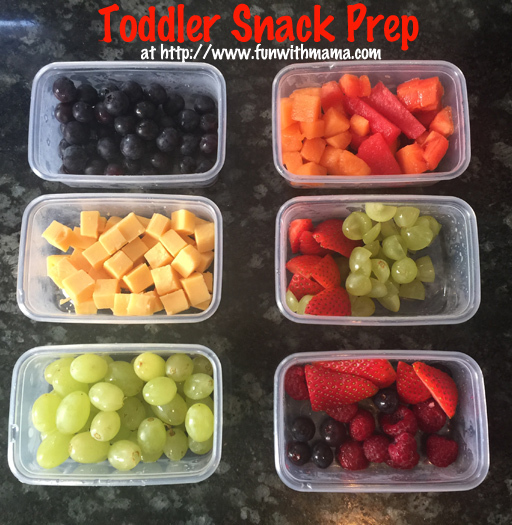 Snacks can be cut up veggies and hummus, or cheese slices with organic turkey pepperoni and grapes. Taking the time to have prepped the snacks will prevent unhealthy slip ups. Therapeutic Order is a philosophy I use to treat my patients. It allows me to work with your body to heal itself with minimal intervention. It produces long lasting effects that improve your health in every aspect. Therapeutic order is not only how I treat illnesses, but how I promote general wellness and prevent disease. Therapeutic order allows for an ND to individualize a treatment. Every level of therapeutic disorder is different for everyone. I work with my patients to identify and change those aspects that are causing disease. The first level: Establish Foundation for optimal health. In today’s society there are many obstacles that inhibit our basic foundation for health. Our food is full of fillers, preservatives, hormones and GMOs. There is the highest prevalence of insomnia, anxiety and depression on record. Our atmosphere is full of pollution and we are connected to an online community that serves as a false sense of community and social interaction. In this stage I work with you to remove environmental toxins, ensure your diet and water intake is addressed, assess your sleep, anxiety levels and ensure you have a social support network. There is little supplemental intervention in terms of treatment at first, but this stage is pivotal to ensure your body is able to heal itself. We must remove these obstacles first or anything else we do, will not be as effective or have lasting results. Stimulate the self healing mechanisms: This is where gentle intervention is implemented. The use of acupuncture, hydrotherapy and sometimes even homeopathy. These treatments promote the body heal itself. You can read about acupuncture and hydrotherapy under my services. Homeopathy is an energetic medicine using the essence of a substance. This is not well researched in North America, but it used widely in Germany. Children and animals respond incredibly well. Adults have mixed reactions. All of these interventions are simple, effective and don’t cost much. Support and Restore Weakened Systems: after the other two steps are addressed then we will address the systems that have been weakened by existing disease. This is where there will be blood test done, and we look to see the extent your illness. Again we use all the different modalities; herbs, acupuncture, homeopathy, hydrotherapy, nutrition, etc. This is where these interventions become more specific to different organ systems. Natural System Control: in other words address Physical Alignment. Chiropractors are a wonderful referral here. Spinal manipulation or medical acupuncture are used here to ensure your physical body is healthy. Spinal manipulation is useful for chronic chest colds or constipation. There are a lot of ailments that can be solved without supplementation and just ensuring your body is properly aligned. Synthetic Symptom Relief: This is where herbal supplements, tinctures, and symptom relief comes into play. Sometimes ND just to quickly to hand you a supplement instead of taking care of the basics. It is important to make sure our patients are comfortable, but we need to make sure they are improving first before. I treat the root cause, not just provide temporary solution to make your symptoms disappear. The therapeutic approach can take a long time to have the full effect. This is another circumstance where symptom relief is needed. 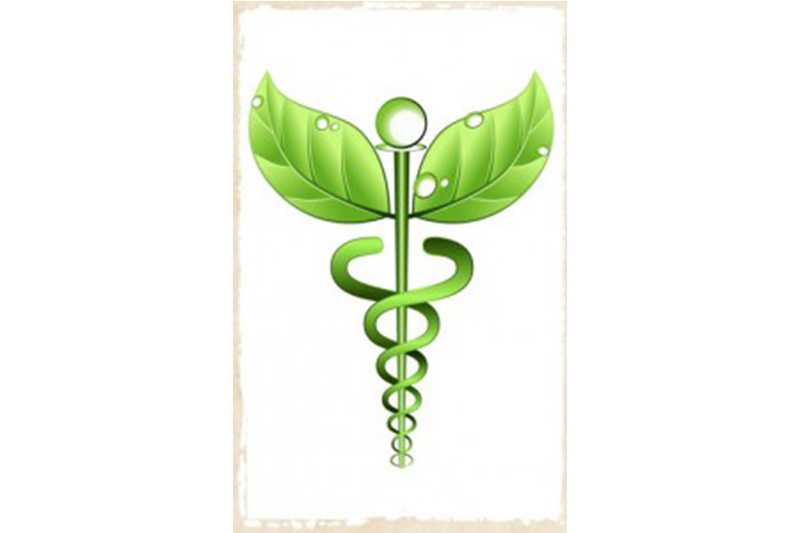 High Force intervention: There are limitations to Naturopathic Medicine. Here is where I would refer you. Some conditions need a stronger intervention than I can offer. This is the last step in therapeutic order, but something that is screened at the beginning. Some conditions may need surgery or chemo. Therapeutic order can be used concurrently to help you heal. Co-management with another Doctor is something I am always interested in. I hope this provided some insight to how Naturopathic Medicine operates, and how I treat. Therapeutic Order can be introduced in the first 2 treatments. The full effect may take a month or two, but it is worth it. Choosing the right Naturopathic Doctor for you! Naturopathic Doctors are always compared to Traditional Medical Doctors. NDs treat the root cause of your illness through natural means compared to our MD counterparts, who use drugs to manage symptoms. This is what most NDs seem to focus on. It is hard to describe what our profession is. Naturopathy incorporates a lot of different types of medicine and lifestyle changes. When you are talking to someone who has only been exposed to the Traditional medical treatment, the easiest way to define naturopathy is by making the comparison. We end up generalizing Naturopathic Medicine and Allopathic Medicine (traditional medicine) to get the major differences across between our professions. No one really discusses the individuals in our professions. We have 30 seconds to tell you what we do in a nutshell while holding your attention. Generalizing all NDs and making the comparison to MDs is the easiest way. I need to say not all MDs do symptom management and just prescribe pharmaceuticals. I know a few who will prescribe drugs after trying some lifestyle interventions and monitoring your disease. They agree with the foundation of Naturopathic Medicine, but are not trained to utilize diet, exercise and herbal remedies. I also know some NDs who just prescribe a bunch of supplements to manage your symptoms. I refer to them as green allopaths. They love to manage their patients by making them comfortable and taking away their symptoms, but ignoring the underlying cause. It seems better because they are using natural means. In my opinion they are not different then their Medical counterparts who over prescribe. Everyone has a style within their chosen profession. If you are not sure what Naturopathic Medicine is please refer to my about section and click on Naturopathic Medicine. This will provide you with a basis. Once you have decided that you would like to see a Naturopathic Doctor how do you find the right one? When someone recommends a ND to you, that means they think they are effective. They have probably been to see them, and they have seen benefits from that ND’s treatment plan. This is where your search for your ND should start. Book in with that ND. Word of mouth is more valuable than a google search. You have someone who has evidence that this Doctor knows what they are doing. There is no harm in booking a free 15 min consultation, or an initial appointment with that ND. The ND will be a great resource for you. If you live in a different city, contact that ND to ask if they would recommend a ND near you. Most NDs have no trouble referring patients to their colleagues. Our main concern is you get the help you want. Most NDs offer free 15 min consultations. Use this time to ask any questions you have about Naturopathic medicine and their treatment style. The reason I have set up free 15 min consultations is to see if Naturopathic Medicine is right for you, AND to see if my treatment style resonates with you. All Naturopathic Doctors treat differently. We have different philosophies on what works with our patients. Some people love homeopathy, or acupuncture or clinical nutrition. Some NDs have specialized only in one area of medicine such as: fertility, sports medicine, or cancer. Personally, I specialized in Pain management during school, but found I was bored of the same type of cases. I opened a Family Medicine practice where I treat everything and anything under the sun. I love the variety. My patients are treated as individuals. A patient who walks in with a migraine is not going to be treated the same as my other migraine patients. I truly customize my treatment plans using your feedback, budget, and personal preferences. The 15 min consultation gets you in front of the ND. You are able to tell if you feel comfortable with them, and like their personality. There is an ND out there for everyone, you just need to find one you like. Paying for initial consultations all the time wastes your insurance money and your valuable spare time. These consultations are provided for your benefit. NDs have many different modalities; acupuncture, traditional Chinese herbs, homeopathy, botanical medicine, clinical nutrition, supplementation, life style counselling are just a few. Some NDs tend to lean towards one type of modality over another. If the ND prescribes acupuncture for everyone because they know it is effective, but you are deathly afraid of needles, that ND probably isn’t for you. It is rare that an ND will only work with one modality, so ask them to adjust their treatment plan to avoid needles. Conversely, not all NDs use acupuncture in their practice. If you are going to an ND wanting acup uncture, make sure they offer the service. I use all the modalities. I follow the therapeutic order for healing. 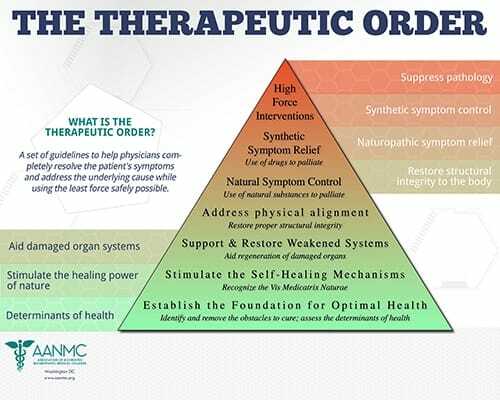 AANMC has a great diagram explaining what therapeutic order is. I have attached it to this blog post for you to read. I do love acupuncture, and I prefer the traditional Chinese medicine diagnoses. I will work with patients that do not want acupuncture. My job is to promote health, not traumatize my patients. I have many tools at my disposal and my treatment plans always incorporate a full range of modalities.